Ministry of Finance has issued a notification exempting services provided by a Senior Advocate by way of legal services to any person other than a business entity; or a business entity with a turnover up to rupees ten lakh in the preceding financial year. By way of another notification it is made it clear that tax is to be paid by the recipient of service and if the senior advocate is engaged by another lawyer, the Service Tax is to be paid by the litigant. The Government of India has issued three notifications relating to Service Tax to lawyers on 6th June, 2016. Notification 34/2016 seeks to amend notification No. 30/2012-Service Tax dated 20th June, 2012, so as to prescribe extent of payment of service tax by a business entity as a recipient of services provided by senior advocates. 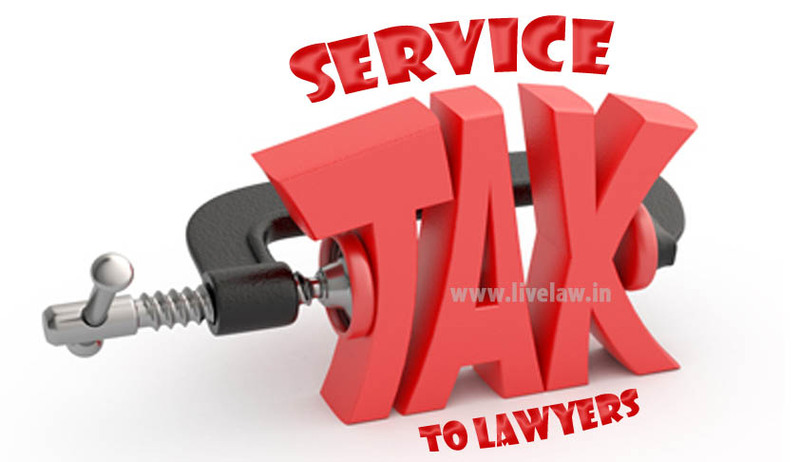 Notification 35/2016 seeks to amend Service Tax Rules, 1994 so as to specify the business entity as the person liable to service tax in respect of services provided by senior advocates. Notification 35/2016 seeks to amend notification No. 25/2012 - Service Tax, dated the 20th June, 2012, so as to exempt the legal services provided by senior advocates to a business entity with a turnover up to rupees ten lakh in the preceding financial year.